Enter the new The Brick Friends & Family Contest to get an opportunity to Win a $5,000 trip. To enter you have to visit the official The Brick Facebook page and like it, then look for the post promoting this contest (click here to go directly), like it and use the comments section to tag a friend or family member. The contest closes on February 14, 2019. Winners will be selected by random draw from all eligible entries. 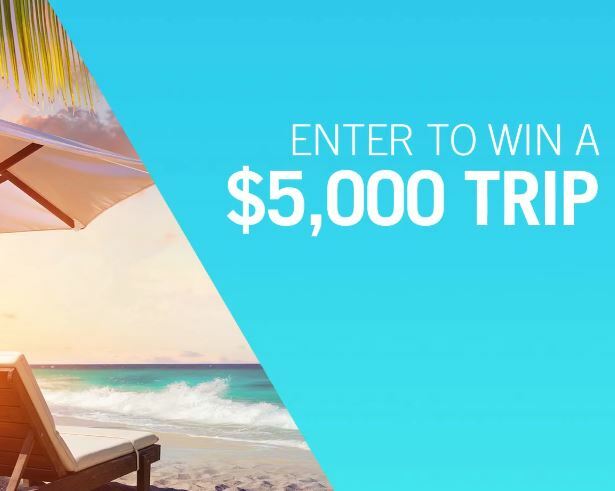 There is a total of 16 prizes available to be won, each consists of a $5,000 cheque or Air Canada gift cards toward a trip. The The Brick Friends & Family Contest begins on January 31, 2019 and ends on February 14, 2019. There will be daily draws during the contest period.